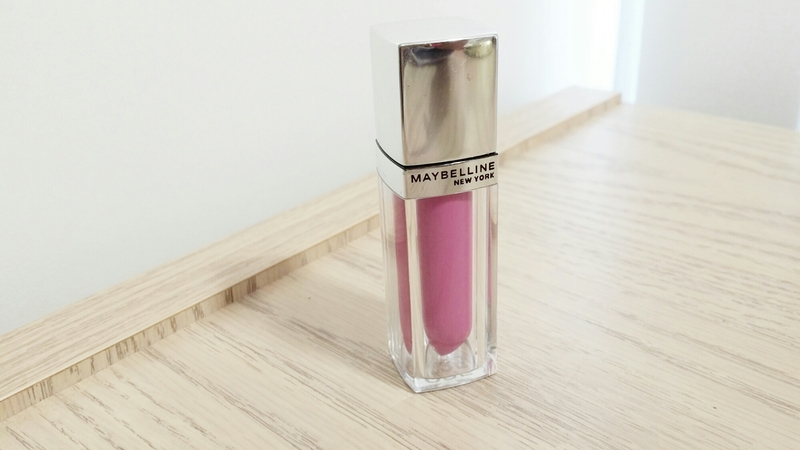 The moment I laid eyes on the Maybelline Bleached Neons Color Elixirs I knew I had to have Luxe in Lilac! I have a serious love affair with lavender lippies. Really serious. I love them almost as much as my pinks and that’s saying a lot! Luxe in Lilac is a limited edition shade but the packaging is in line with its permanent counterparts so I won’t go too in depth. I do find it a tiny bit bulky but it’s still pretty comfortable to hold and doesn’t feel heavy. It also doesn’t look cheap to me so that’s always a plus! Luxe in Lilac is a soft pinky lavender with a gel like texture and light floral scent. The color reminds me a lot of Rihanna’s RiRi Boy Lipstick. It’s more on the neutral side so it’s flattering on both warm and cool tones from light to deep. I love that Luxe in Lilac doesn’t have a strong white base like most pastel lippies. I find it a very easy color to wear! The formula is pretty on par with the rest of the Color Elixirs I’ve tried before. 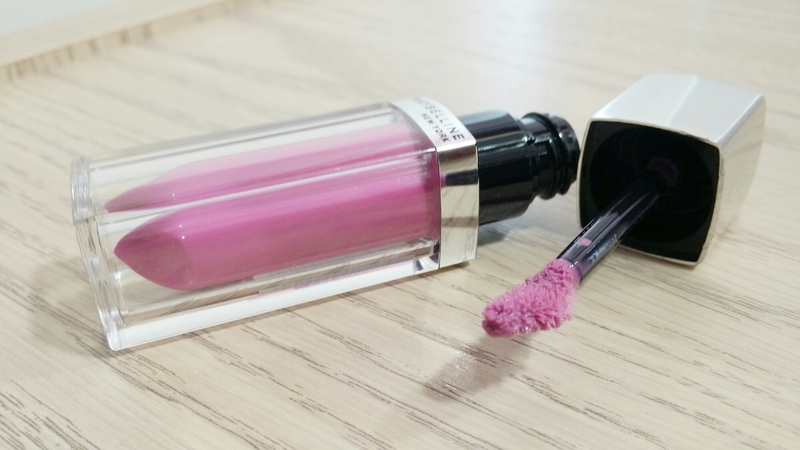 Luxe in Lilac is moderately hydrating with a slightly thick texture and nice pigmentation. It applies semi-opaque in one swipe but its buildable without feeling goopy. It feels a little bit of tacky but not nearly as much as MAC lipglass or NARS gloss. It’s quite comfortable on the lips! 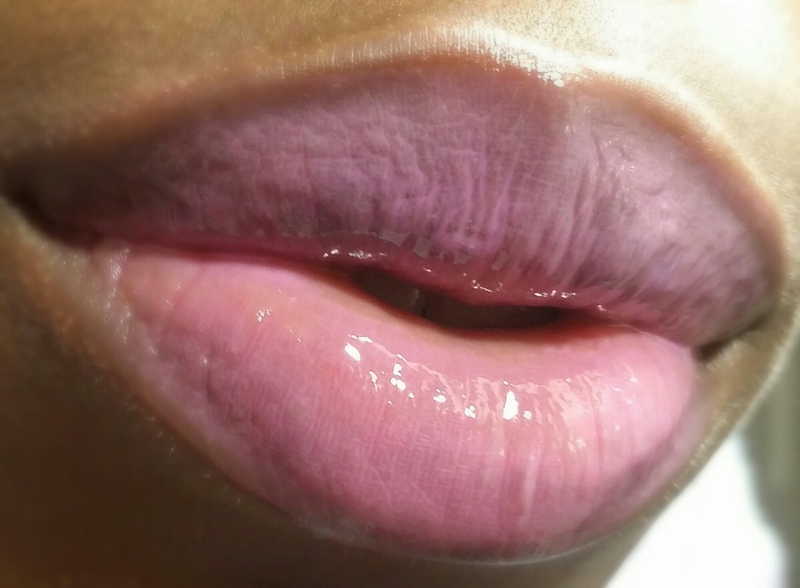 The finish is a bit milky and it settles into lip lines but it isn’t noticeable from a distance. Luxe in Lilac wore for around 4 hours before beginning to stain and fade away. Again, I’m very impressed with the Color Elixir formula! 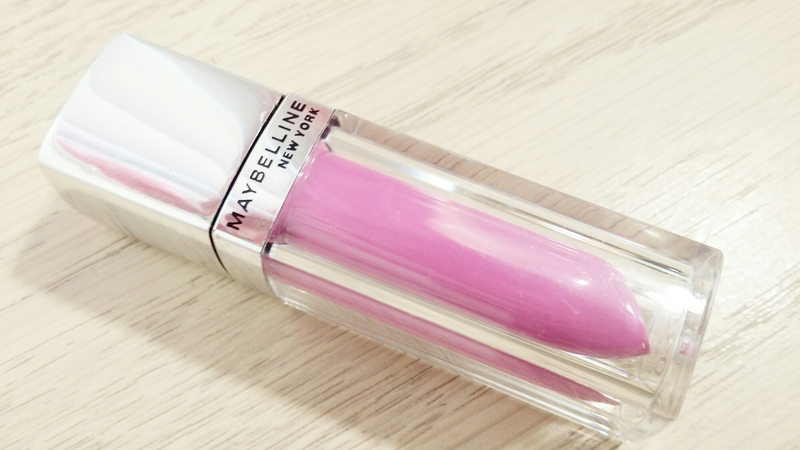 It’s pretty long wearing for a drugstore gloss and very easy on dry lips. I highly recommend giving Luxe in Lilac a try!